When we last reported on the television adaptation of F. Scott Fitzgerald’s unfinished novel The Last Tycoon, it was slated to air on HBO, and it was 2013. In the world of prestige TV drama development, this is the distant past. Since then, original programming from streaming platforms like Netflix and Amazon has come to critically dominate the television landscape, so when Amazon picked up the pilot for The Last Tycoon, it wasn’t much of a surprise. After all, Amazon’s increasingly ambitious programming choices, and the studio’s battle-royale-esque pilot reviews process, have led to some odd but interesting choices (Red Oaks, that Woody Allen show that Woody Allen doesn’t want to make) and some…other choices (remember Betas? No? That’s fine). The Last Tycoon marks the second Fitzgerald-related show that Amazon has tried their hand at—Z, an adaptation of a novel based on Zelda Fitzgerald and starring Christina Ricci, is currently being considered for series pickup. Kelsey Grammer, who won a Golden Globe for Boss, is returning to the drama field with a co-starring role opposite Matt Bomer in The Last Tycoon, Amazon Studios’ drama pilot based on F. Scott Fitzgerald’s final unfinished novel. Also cast in the project, from Sony’s TriStar Television, is Rosemarie DeWitt (Poltergeist). Additionally, joining the pilot is Pulitzer-winning author and F.Scott Fitzgerald scholar A. Scott Berg, who will serve as consulting producer. The Last Tycoon, written and directed by Billy Ray, was inspired by the life of film mogul Irving Thalberg, on whom the book’s protagonist Monroe Stahr was based. The project centers on Stahr (Bomer), Hollywood’s first wunderkind studio executive in the 1930s as he climbs to the height of power pitting him against his mentor and current head of the studio, the brawny, imposing, charming and vain Pat Brady (Grammer), a character based on Louis B. Mayer. Having come from the streets, Brady has no intention of returning to his misfortune, and is determined to make sure his studio is successful, no matter what personal morals he compromises. Dewitt will plays Pat Brady’s wife, Rose Brady, who may be involved with Stahr. The Last Tycoon was previously adapted for the big screen in 1976 by Harold Pinter; it was directed by Elia Kazan and starred Robert De Niro as Stahr and Robert Mitchum as Brady. Despite the big names, the film performed poorly at the box office. Amazon clearly intends to avoid a similar fate by banking on Bomer’s star power, which in the aftermath of White Collar and Magic Mike XXL, is unmistakeable. Of course, their assumption that people still want to watch Kelsey Grammer, despite the early cancellation of every single show he’s headlined since Frasier, makes that a shakier bet. (RIP, Boss. You were fun.) We can also probably assume Amazon will be a bit more conservative in advertising this lavish literary period piece than their previous attempt. 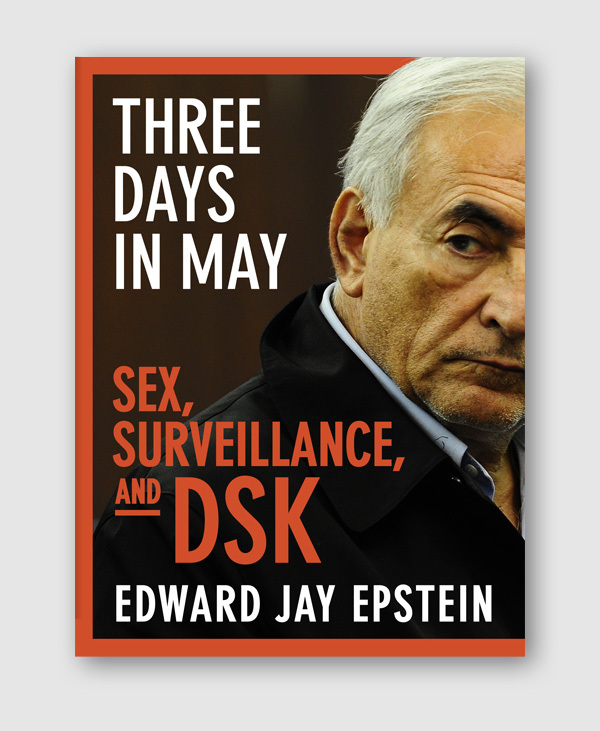 Yet the question remains: How do you adapt an unfinished novel for TV? It’s been done before—The Good Soldier Svejk has been expanded into a miniseries in France, and depending on timing, we may see it happen with Game Of Thrones. 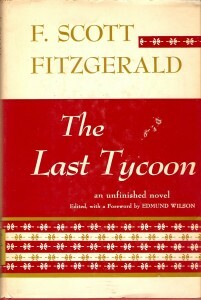 Fitzgerald’s version, after all, runs a mere 163 pages in its originally published form. Berg & Co. will be able to flesh out the storylines to a degree sufficient for a full series, assuming the pilot gets that far. In the meantime, if you have nothing to do, watch Boss—it’s like Breaking Bad if Walter White was the mayor of Chicago, and the meth was political corruption.